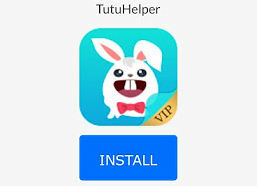 Tutu Helper VIP Download – There is a number of App Markets for install Paid Apps for free and you can get go with any one but think about it is it the right way to get the Paid iOS Apps For Free? yes we know about what you are thinking. There is a lot’s of things that you should know before installing any tweak in your device. So now there is big question What To Do?. 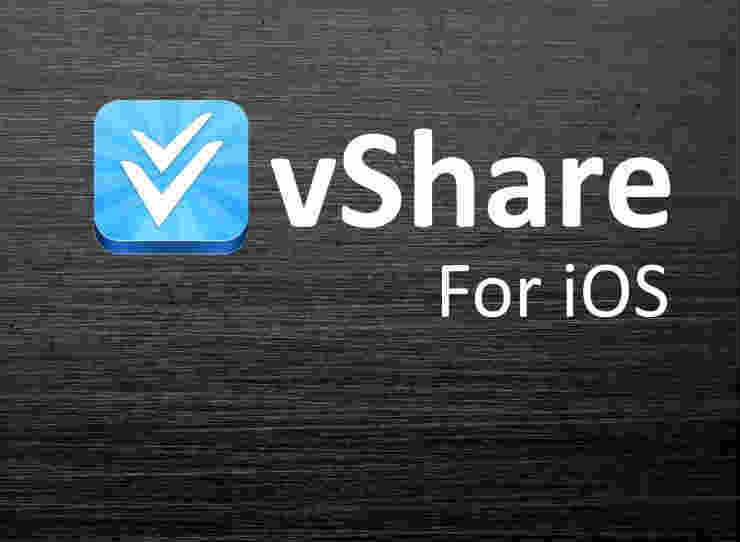 No need to worry about is we are here for help you and we will show the best way about How to Install Paid iOS Apps From Store Apps For Free. 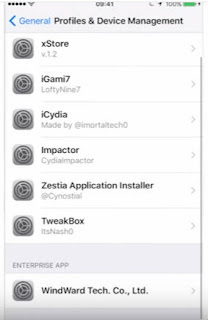 So Hello Friends, we are back with a new and latest tweak. 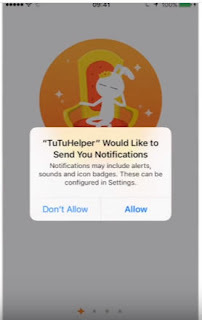 Tutu Helper VIP as we all know about what is the fame of Tutu App. 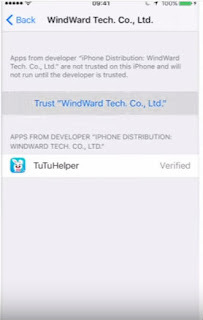 so let’s get know how to install Tutu Helper VIP in our iDevice for free. With no requirement of jailbreak or PC connection. 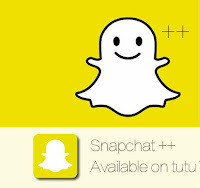 Tutu Helper VIP Download And Install :- Check Some Simple Steps. 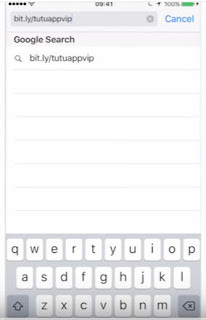 The first step starts with Open Your Devices Safari Browser and type for the link http://www.bit.ly/tutuappvip . A pop-up will appear and that will ask you for Open this page in App store?.You have to Tap Open button. Then again pop will open in the Chinese language, and you will see the install Button So Tap The Install Button. Then come back to your device home screen with Taping Home Button. 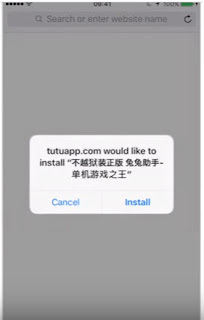 Now you will see the Tutu Helper VIP is Installing on your iPhone. 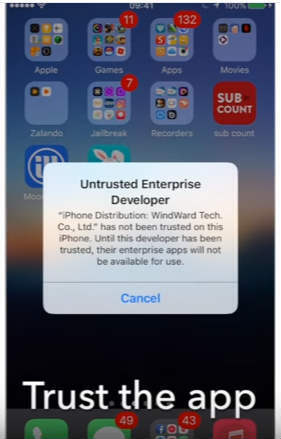 Once the Tutu App VIP Downloading process will be completed a pop-up will appear and that will ask you about (Untrusted Enterprises Developers). So you just have to go to your device’s settings>general>profile and Device Management. And scroll down and select the option Windward. Tech. co., Ltd. 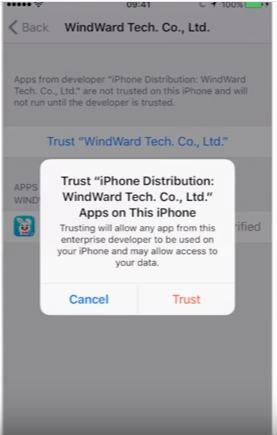 Tap on that and the tap on Trust (“windowward tech. co,.Ltd.”). Again a pop-up will come so Tap on Trust Button. 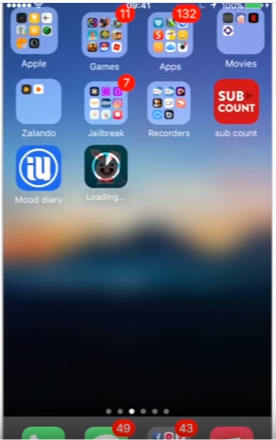 Then just come out on the home screen of your device with Taping the Home Button. 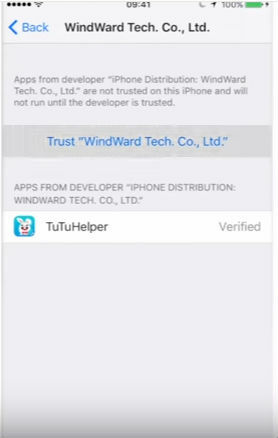 Now you have done all the installation process now let’s get start the newly installed tweaked app Tutu Helper VIP. 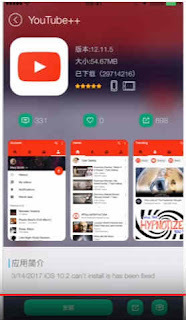 Now it’s time to get our favorite app s for free in our but before we go further we have to know about how to start the App so Follow the Simple steps given Bellow. So Tap on the Tutu Helper VIP and open it pop-up will appear Tap Allow Button. Then just scroll left side three times. And finally, you can see the Tutu Helper VIP Store you can see all the Paid apps and games all are totally free. You just have to do is go to the search bar of Tutu Helper VIP and search for whatever App you want to install. After you search it, you will see the App, like the image given below about the Youtube++ App. 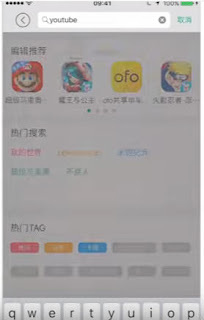 For installing the App Just Tap the Green Button Given Bellow to the App In left Side. 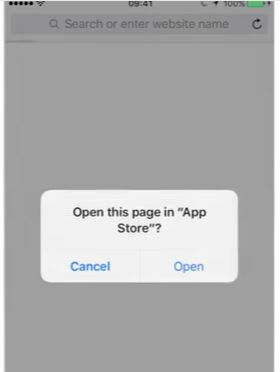 And then Tap Install Button Of Pop up. 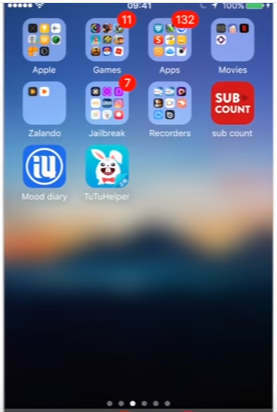 Come back on the device Home screen with Taping the home Button of your device. 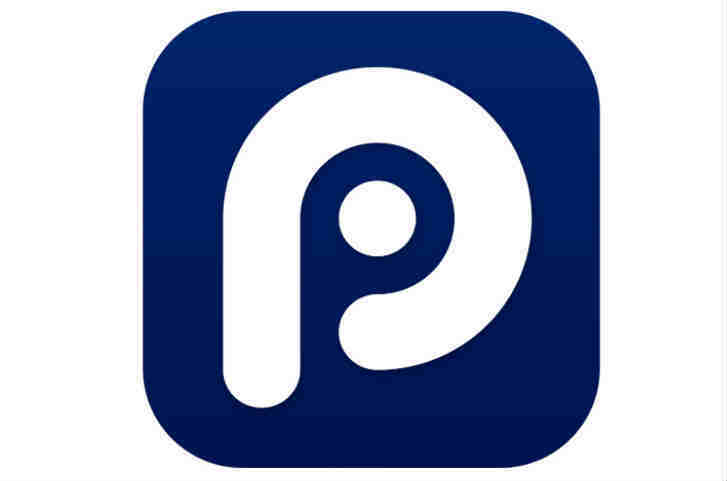 Now you will see the App is downloading After Download the App You can enjoy it. 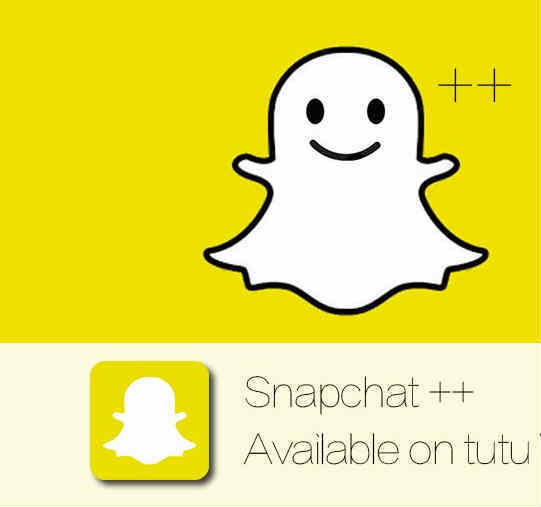 The thing you need to know about the Tutu Helper VIP is. 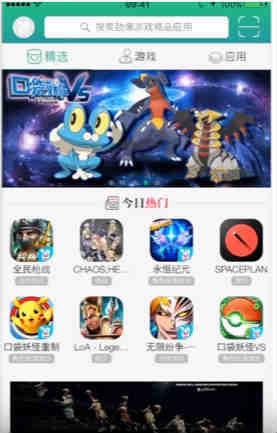 It’s only available in Chinese language and even users cant change the language but it’s not a big issue. The navigation system of Tutu app VIP is very simple so one can easily use it. 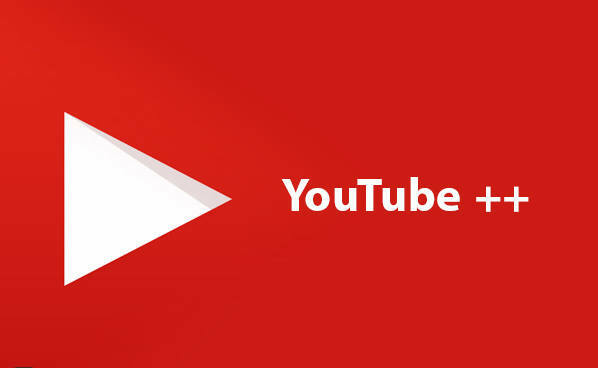 So thanks friends for visiting us on www.iosbuckest.com we hope that our articles have been helpful for you. 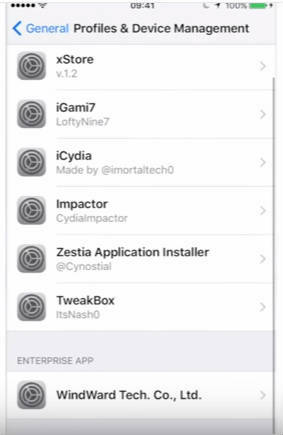 If you like our articles or have any queries about any tweak you can comment on the comment box.